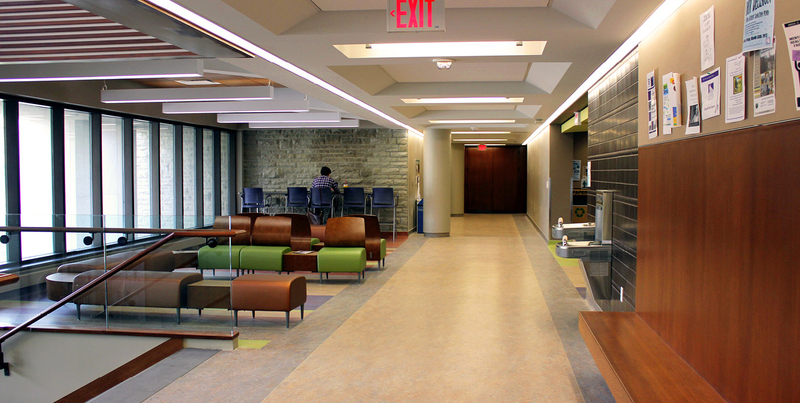 Western University: Stevenson Lawson - Strasman Architects Inc. 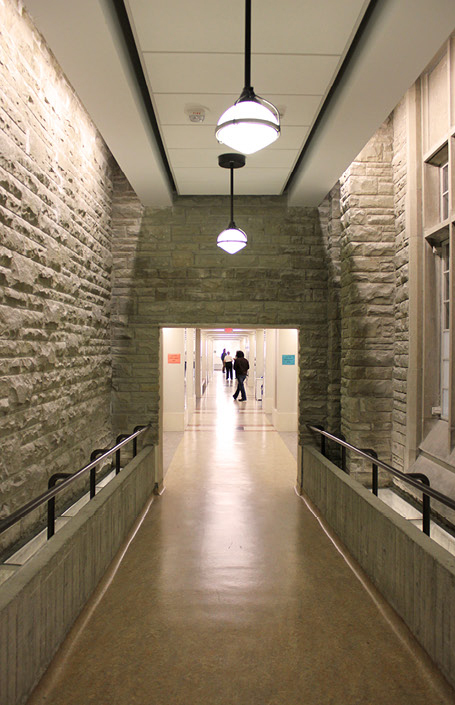 The Stevenson Lawson Building, as it existed, was the culmination of a series of renovations of the original Lawson Library Building (1933) and the Stevenson Building (1954), both built in the Collegiate Gothic style with a Modernist link between the two, built in 1972. 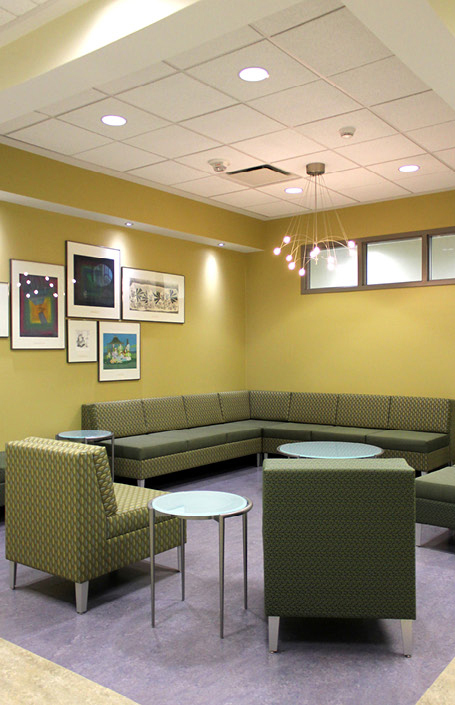 The building and building systems were completely renovated. 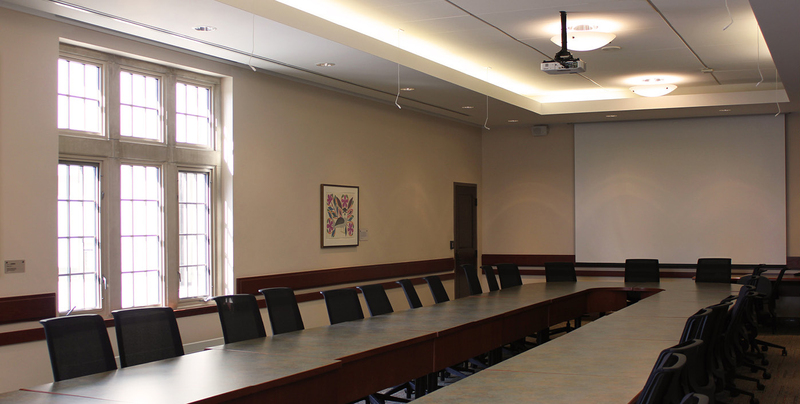 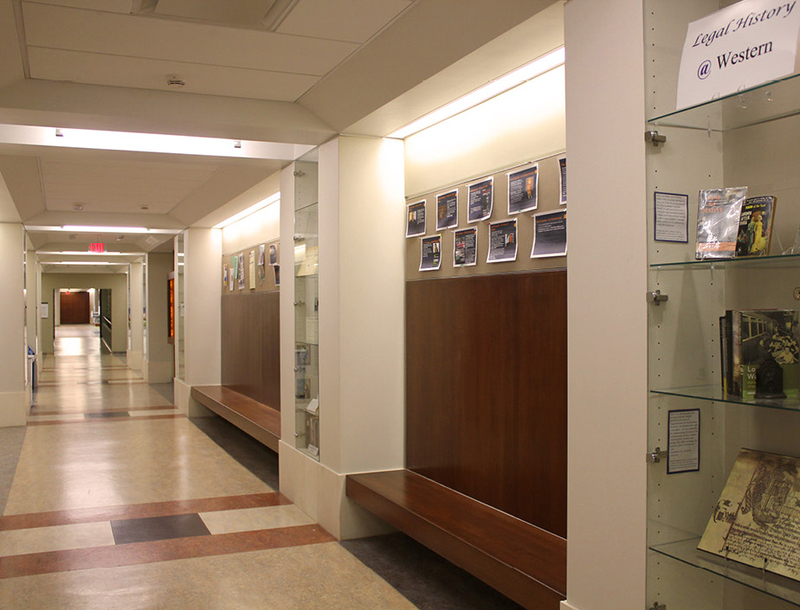 This multi-year phased project brings the academic departments of Philosophy, Classical Studies, Women’s Studies and Feminist Research and History into the building; relocates the University Secretariat, unifies the VP offices, and renovates the Campus Police and Presidential Suites, while also providing seminar space and exciting common spaces. 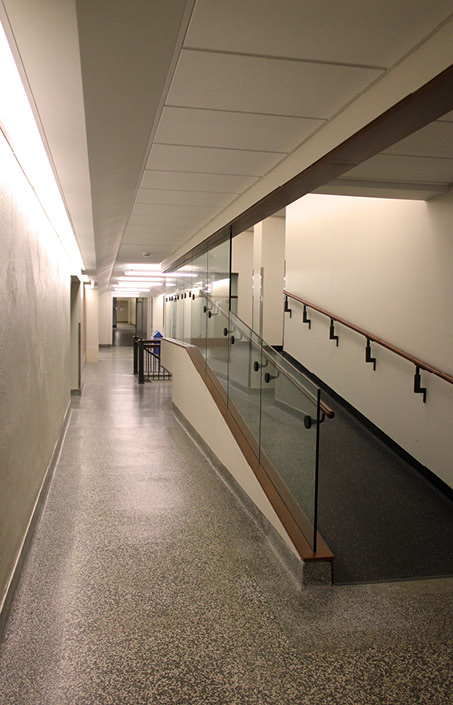 As part of the renovations to the building, the original elegant entrance to the Lawson Building will be reinstated.